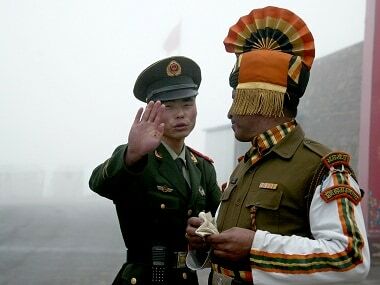 It was interesting to note two recent articles carried by The Global Times which had been at the forefront of China's psy-war against India. In Wednesday's editorial, the newspaper termed the Doklam resolution as a "victory for Asia." 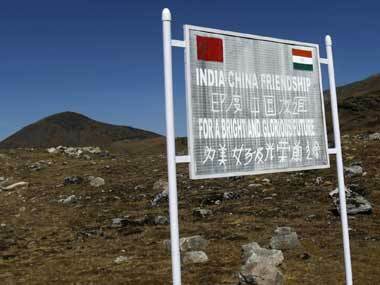 The CPM on Monday welcomed India and China agreeing to "expeditious disengagement" of border personnel at Doka La. 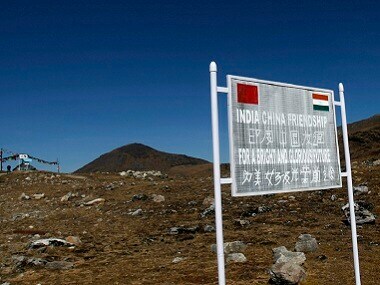 China's foreign ministry on Thursday said India has been building up troops and repairing roads along its side of the border amid an increasingly tense standoff in a remote frontier region beside Bhutan. 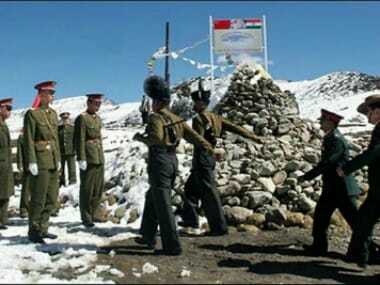 China's military on Thursday asked the Indian Army not to take any "unilateral actions" affecting the stability of the border areas, days after the Indian side removed a Chinese-built hut in the Ladakh sector.